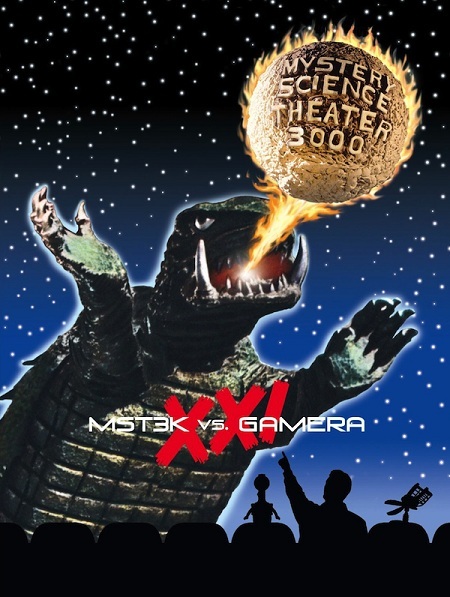 Digi-Schlock: MST3K VS. GAMERA (Shout! Factory 5-DVD Box) – Schlockmania! Shout! Factory has done well by fans since they picked up the Mystery Science Theater 3000 catalog, picking up where Rhino left off via both box sets and stand-alone discs. However, they’ve really done veteran fans a favor by collecting the long out-of-circulation Gamera episodes in one handy box. They’ve also added in a few choice extras to sweeten the deal – and the result is hours of fun for anyone who has ever gotten nostalgic about trading VHS tapes of this well-loved show. MST3K Vs. Gamera offers 5 good-looking 4:3 transfers: there’s only so much that can be done for a shot-on-video production but this set offers a digitally-evolved look for each. They even do the viewer the favor of using dual-layer discs for the discs that include featurettes. Audio is nice and crisp on each disc so you can enjoy every barb and song parody in style. Better yet, each disc offers some sort of extra material. On the smaller end of things, an original Japanese language trailer is included for each film in this set. There are also Mystery Science Theater Hour wrap segments included for two of the films, Gamera and Gamera Vs. Guiron. These bits involve Mike Nelson dressing up in old age makeup and providing mock-AMC “serious film buff” intros for these episodes that were used when they were cut into one-hour chunks. Nelson’s schtick is reliably funny and the end credits for each of these wraps always includes some entertaining physical comedy goofing-around so be sure to watch them all the way through. There are also three featurettes produced especially for this set. So Happy Together is a retrospective feature that interviews staff members Joel Hodgson, Trace Beaulieu, Frank Conniff, J. Elvis Weinstein and Jim Mallon. All five discuss their fond memories of the Gamera series and how these films were of crucial importance to the show because they helped the participants cut their satirical teeth. They also point out their favorite elements and each offers a different answer to a “who won, MST3K or Gamera?” question. Gamera Vs. The Mighty Chiodo Brothers is a more of left-of-center inclusion, but a welcome one. In it, the Chiodo Brothers, well known in the cult/horror field for Killer Klowns From Outer Space, discuss their relationship with the Gamera films and how it influenced their future work in the special effects field. The featurette also includes a clever wraparound bit suggesting the interview is found footage from an attack by Gamera on their effects studio. It’s a nicely stylized piece from Daniel Griffith that also includes a fun Japanese-style opening credits sequence. Finally, there is Gamera Obscura, which is an interview with author/kaiju eiga historian August Ragone about the Gamera series. It’s a surprisingly unadorned piece, basically a two-angle talking head segment without any stills or movie clips to offer counterpoint to Ragone’s comments. Thankfully, Ragone is as good a talker as he is a historian and he does a fine job of holding the viewer’s attention as he explains the history of the Gamera series (including the post-Daiei ones from the 1990’s), places them within the culture-specific context of Japanese film crazes and even explains the special, uniquely Japanese significance of using a turtle for a giant atomic monster. Ragone knows his stuff and how to effectively explain it so this segment is an easy view. In short, MST3K Vs. Gamera is a winner for MST3K fanatics and kaiju eiga enthusiasts alike (it’ll make a nice companion piece to Shout! Factory’s line of Gamera DVD’s). If you qualify for membership in any of the aforementioned groups, don’t hesitate to pick this one up. MST3K Vs. Gamera: Vol. XXI All five DVDs housed in a limited-edition tin, with 5 mini-posters!What could possibly be better suited to the always-quotable wisecracks of beloved SoL captive Joel Robinson and his faithful robot sidekicks, Tom Servo and Crow T. Robot, than a monster movie about a giant flying turtle? 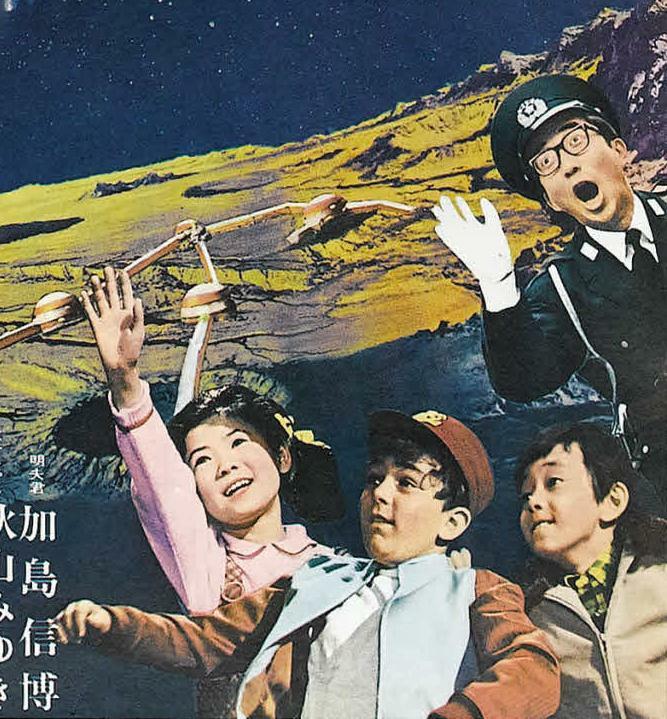 The answer is — four other movies about same flying turtle! Behold the first-ever themed collection of Mystery Science Theater 3000 classics: all five Gamera episodes from the particularly fertile third season of the long-running cult comedy television series . . . in their own shell!Titles Include:GameraGamera Vs. BarugonGamera Vs. GaosGamera Vs. GuironGamera Vs. ZigraClick To EnlargeOrders of MST3K: Vol. 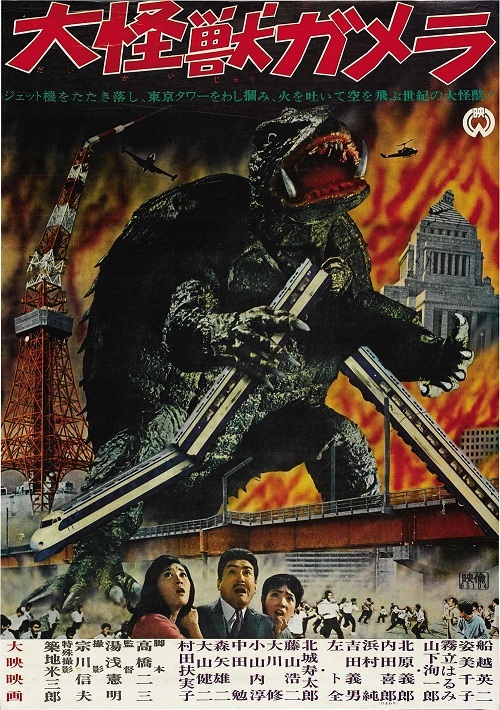 XXIcome with a free MST stress balland Gamera Postcard Pack*available nowhere else! *While supplies last!